It is available on a wide variety of platform including Windows, Mac, iOS, and Android. Before you can communicate with your teammates using Discord, you will have to join a discord server. To join a server you must have its invite URL. Copy the entire invite link of the discord server that you want to join. 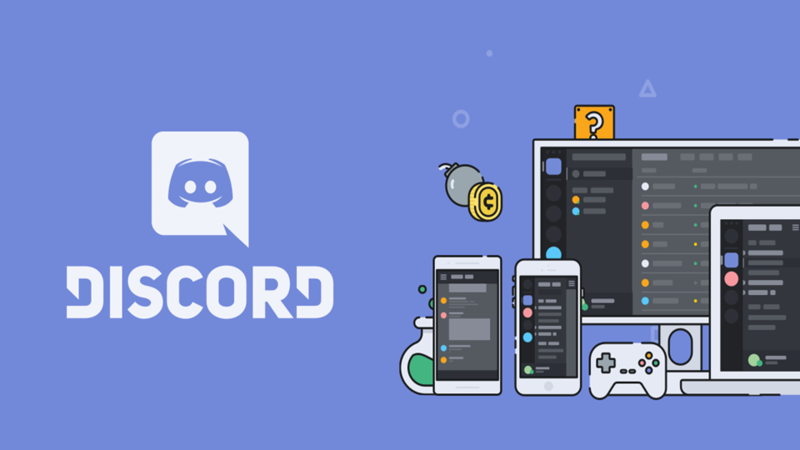 Open your web browser and head over to “https://www.discordapp.com/“. Sign in into your Discord account. Click on the “+” icon in the left column. Click on “Join a Server”. Enter in the invite URL or paste the invite URL using Ctrl + V or Cmd + V.
After pasting the invite URL click on Join. You have now successfully connected to that Discord server. After you have downloaded and installed the Discord app, open it on your Android device. Tap on the “☰” on the top-left corner of the screen. Tap on the “+” icon in the left column. Enter in Invite Link of the server that you want to join.